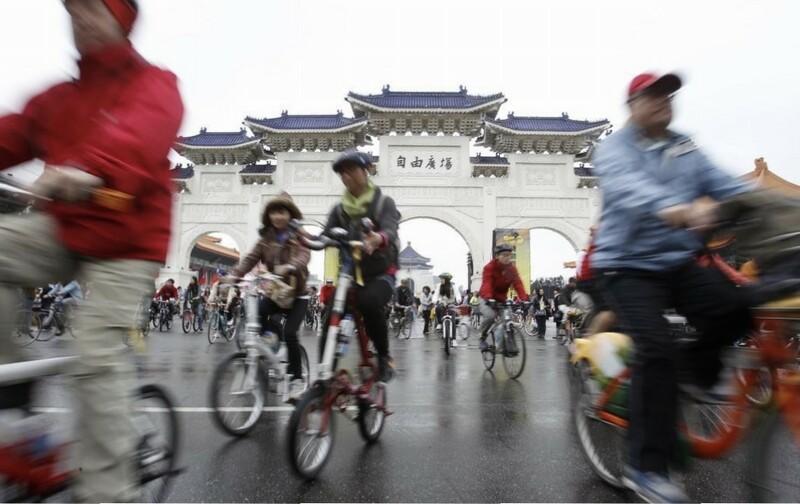 Taiwan’s transport ministry is tightening regulations in response to the increasing number of accidents and violations involving electric bikes. Operators of electric bikes will soon be mandated to have a license and wear a helmet before they can hit the road, the Ministry of Transportation and Communications said the week. Department of Railways and Highways Deputy Director-General, Wang Mu-han, said that electric bikes can travel as fast as lightweight scooters and mopeds and people have difficulty telling them apart. There have also been complaints that electric bikes are a threat to pedestrians and regular cyclists if people ride them on sidewalks, he said. With government data showing that there are 180,000 electric bikes in the nation, the ministry decided to toughen up regulations as the number of accidents and violations involving such bikes increase, he added. National Police Agency statistics showed that the number of people injured by electric bikes rose from 369 in 2011 to 1,495 last year. The number of deaths also rose from zero in 2011 to four in 2014 and last year, data showed. Based on the ministry’s proposed amendment to the Road Traffic Management and Penalty Act, electric bikes would be legally defined as a type of lightweight scooter, and written and riding tests to secure a license to operate one will be required. 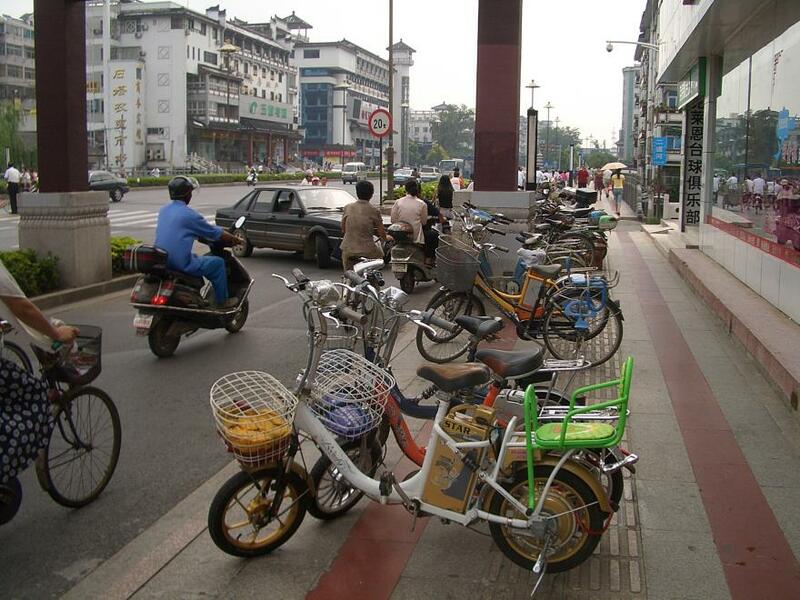 Furthermore, electric bike operators would also need to wear a helmet and would not be allowed to ride on sidewalks. Additionally, manufacturers of electric bikes must ensure that the bike has a mechanism that prevents bicycle retailers or cyclists from altering up the bike’s maximum speed, the ministry said. While the maximum speed for electric bikes is set at 25kph in Taiwan, some retailers “tweak” the bikes to raise their speed to 40kph, the ministry said. To distinguish electric bicycles from mopeds and lightweight scooters, they will have to carry a new certification label in the back that is 25 times larger than the one currently used, the proposal said. Owners of electric bikes that do not have the new certification label may be fined between NT$1,200 and NT$3,600.